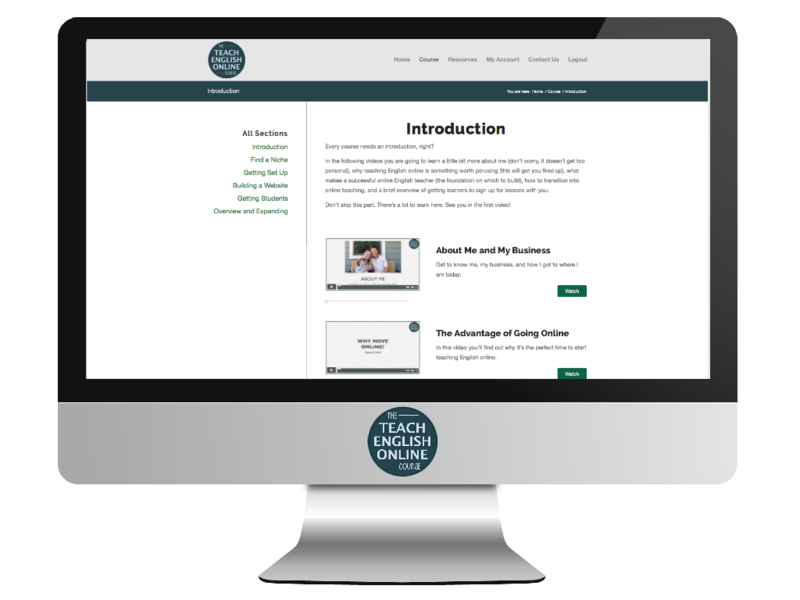 Online teaching has become mainstream and the ways in which we teach and promote our lessons are constantly changing. But what about if we only have a phone? Is it possible to teach and promote our lessons just using one device? The majority of people who video chat do this on their phone these days. 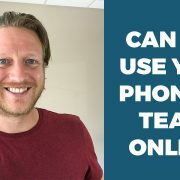 We can use Facebook Messenger, Skype, Zoom, WhatsApp, Facebook Messenger, and a host of different messaging apps to teach lessons online. Doing it this way is convenient and a lot of learners prefer to do it this way. One drawback is that it’s harder to introduce interactive elements to our lessons such as text chat, embedding videos, and using other tools to help us teach effectively. I feel that mobile teaching lends itself to conversational language lessons. If you teach something else (like business coaching) it won’t be an issue at all. Let me know your tips if you have taught using your mobile device in the past. I have written about the more sophisticated ways of doing this here. Let’s instead focus on what this might look like using a phone. Use PayPal or another payment app to set up subscriptions. Assume that you have step one down. Step two might be to tell learners that you offer free trial lessons and, if they’re interested, to send you a message on Facebook. You can use your personal profile to do this or a Facebook page that you create. You respond to these messages and set up a time when you can both meet. It’s your job to convince the learner that your lessons are worth paying for during the trial. This is a simple system and it works. But how do you build awareness using your phone? You make videos, share pictures, create mini-lessons and post them on your page or in groups. Include a call-to-action (CTA) every time you do this. Your CTA is very simple: you tell people to send you a message if they want a free trial lesson. This strategy works on Instagram, YouTube, SnapChat, LinkedIn or any other social media site. The mobile revolution has dramatically changed the way we consume content and interact with each other. Business have responded to this by making websites and applications simple. … connecting with potential customers/students/clients in a real way. I can only see this becoming more important moving forward. 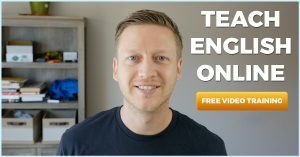 https://www.teachingeslonline.com/wp-content/uploads/2017/09/teach-online-using-phone-english.jpg 720 1280 Jack https://www.teachingeslonline.com/wp-content/uploads/2015/09/TESLO-Logo-for-enfold.jpg Jack2017-09-26 11:28:512017-09-29 09:49:48Can You Teach Online & Build a Teaching Business on Your Phone? One of my earlier posts on this blog was about teaching niches. This and other similar posts gained a lot of traction. I argued that in order to stand out and build a teaching business, it’s wise to choose a niche. This is still true, however, the way that I recommend going about choosing one has changed. Watch the video to get my best tips on this and why saying NO is liberating. For example, you can offer general lessons to anyone in the world. But the way you stand out is by doing in your own specific way. My niche has evolved since 2011. I used to teach anyone who wanted lessons. This included beginners, kids, and people wanting exam preparation. I then decided to focus on conversational lessons for adults. The way I taught changed too. Instead of offering one-to-one lessons, I offered video courses. Key Takeaway: think about your teaching niche but allow it to evolve. If in doubt, just get teaching. My niche for this website has changed too. 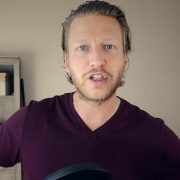 I used to try and help anyone who had questions related to online teaching. For example, people ask me all the time about online jobs. Past Jack would have spent time researching this and responding to emails. The same goes for blended learning in universities, how to pay taxes, and lesson plans. I stick with what I know and find people who need help with this. There is a balance when first starting. You might not be in a position financially to say no. But drive demand for your lessons so that you can. Well, that is where I can help you. Jump right in by joining TEOC today and I’ll show you how to create a stream of students who want to pay you for what you offer. Or if you’d like to dip your toe in the water first, check out my free video training below. 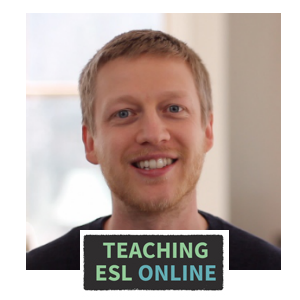 https://www.teachingeslonline.com/wp-content/uploads/2017/09/teach-english-online.jpg 720 1280 Jack https://www.teachingeslonline.com/wp-content/uploads/2015/09/TESLO-Logo-for-enfold.jpg Jack2017-09-22 10:18:222017-09-22 10:18:22Teaching English Online: Thoughts on a Teaching Niche 4 Years On and Saying NO!! !